If you suspect that the water heater in your Fairfield County home or business needs to be replaced or repaired, promptly contact the professional team of experts at JNR Plumbing LLC. Working with a fully certified and insured technician for your water heater services offers several benefits, including the following. Deciding if your water heater needs to be repaired or replaced is best left to a professional. Our technicians can quickly and accurately assess the age, condition, and functionality of your water heater. 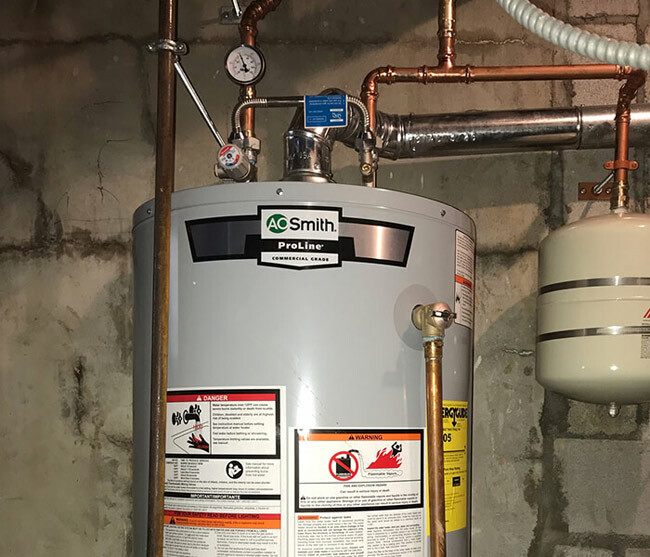 When we visit your Connecticut home or business, we can look for telltale signs of rust and corrosion, sediment deposits and scale buildup, fractures and leaks, and other warning signs that your water heater may be about to fail. Picking out the best water heater for your home or office can be daunting, but if you decide to replace your water heater, we can help. With so many options, knowing where to start is half the battle. 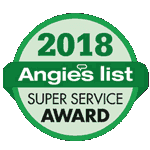 Our technicians have been installing and repairing water heaters for years, so we know the best brands, configurations, and sizes for all types of projects. From energy-efficiency to cost, we can put our expertise and product knowledge to work for you and help you determine which water heater will serve your specific hot water needs. Repairing or installing your water heater is a complex job, one that could take a lot more time and money if you try to do it yourself. Our technicians can help you properly repair or remove your old water heater, decide the best location for your new water heater, and install your new unit for maximum efficiency. 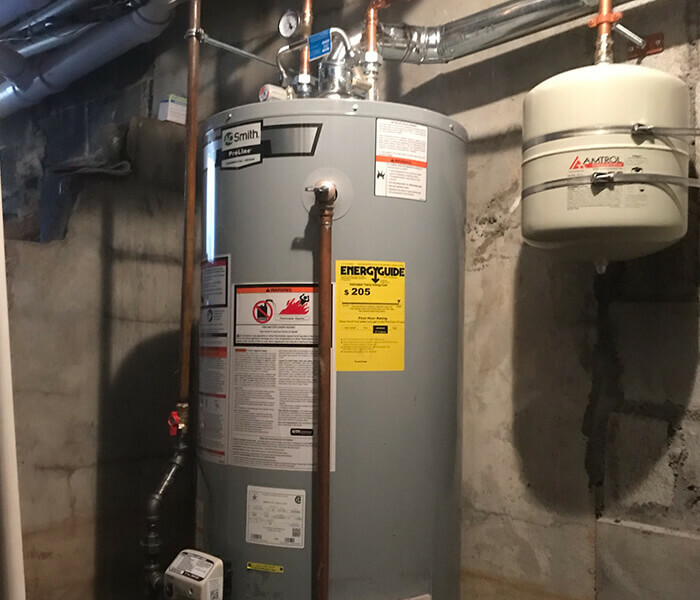 Using a professional plumber to repair and install your water heater can help you avoid costly and time-consuming mistakes, greatly reduce the amount of time you have to spend on the project, and prevent future problems. Selecting and installing the right water heater for your specific residential or commercial needs can be tricky. If you purchase a water heater that doesn’t have the capacity to serve your property, you could find yourself without enough hot water to complete your daily tasks and routines. Even worse than icy cold showers, if you install your water heater incorrectly, you could put your Norwalk area home or business in danger. Improperly installed water heaters can expose you to deadly carbon monoxide, contribute to fires in your facility, or cause gas leaks and explosions. After we’ve successfully installed your water heater, we can work with you to develop a routine maintenance plan. Periodically having our team check your water heater can pinpoint issues early, keep your water heater working efficiently, and reduce the likelihood of expensive and hazardous problems in the future. Don’t mess around with your water heater. JNR Plumbing technicians are highly skilled and qualified to safely repair, install, and maintain your residential or commercial water heater. Contact us today to get started.